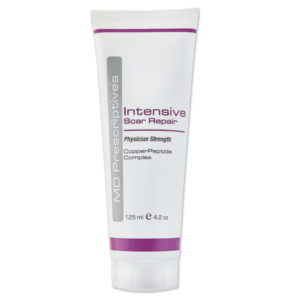 Natural skin care starts with the condition of your body as a whole. 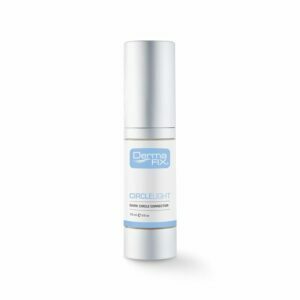 The condition of your micro-circulation is of central importance, both in maintaining a state of high-level health, and in protecting your body from ageing and consequently sagging and flawed skin. 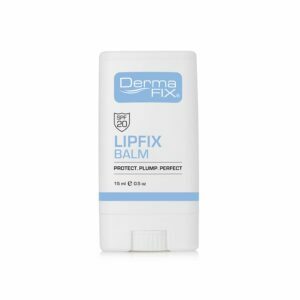 The DermaFix Correctives are an addition to your existing DermaFix Products that are specific to the correction and prevention of various skin care concerns. 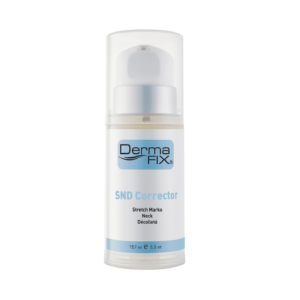 What are the benefits of using a Corrective? 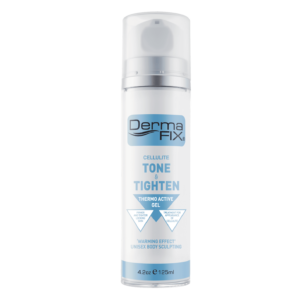 Genetics play a fairly big part in this process of keeping the health of your skin at its peak, but even those with ‘good’ skin genes may start to notice the tell-tale signs of ageing. External factors that contribute towards how quickly these signs progress include environmental stress, smoking, dry weather conditions, air pollution and sunlight. Internal factors meanwhile include diet and nutrient intake. 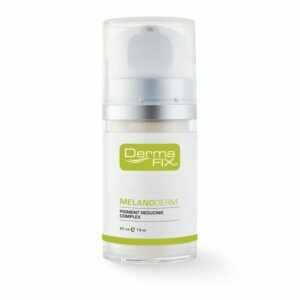 This makes it essential to have a good skin care regime targeted to your specific skin care concerns and thereby enabling the health of your skin to improve whilst preventing a decline in your skin health. DO YOU KNOW WHAT TO LOOK FOR IN A CORRECTIVE? 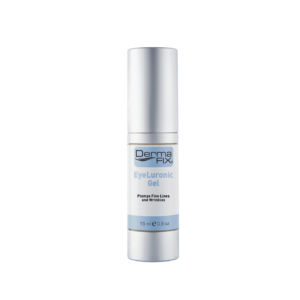 Correctives are products that have targeted action on the skin, this means that a variety of active ingredients are used in order to get a corrective result on your specific skin care concern. 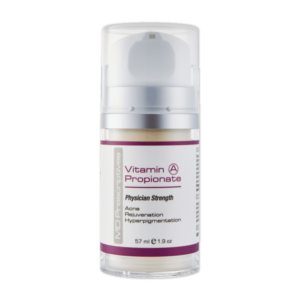 It is always advised to ask if the products are liposome encapsulated allowing the products to get better penetration and therefore offer the results you are looking for. 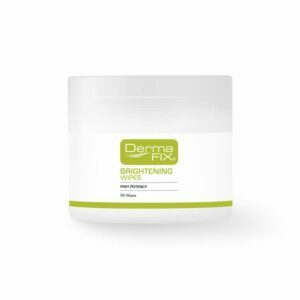 The DermaFix Corrective Range makes use of a variety of actives specifically formulated to meet the needs of an ageing population. 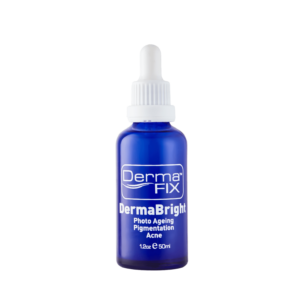 The DermaFix Correctives also focus on offering advanced skin lightening technology benefiting a hyperpigmented skin care concern. 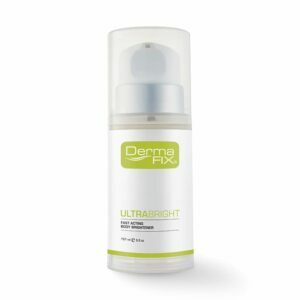 The DermaFix Corrective range offers various products that are able to focus specifically on your skin care concern ranging from ageing, hyperpigmentation to acne. 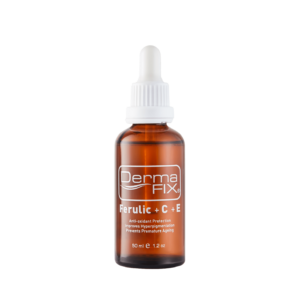 These products are to be used in addition to existing DermaFix products for optimal results and are able to assist with the increase in healthy cell renewal and regeneration.